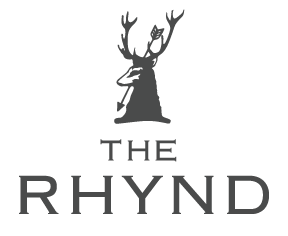 The before and after images of the Rhynd Café and Event Space. From an old farm steading to a beutiful, rustic renovation. What we charge and what's included from the fully stocked (proper!) loos, to electricity, heating, furniture and an amazing bar structure. Don't be fooled by the rustic look - the place gets absolutely roasting even in the depths of winter!